Pushing boundaries and empowering women along the way. 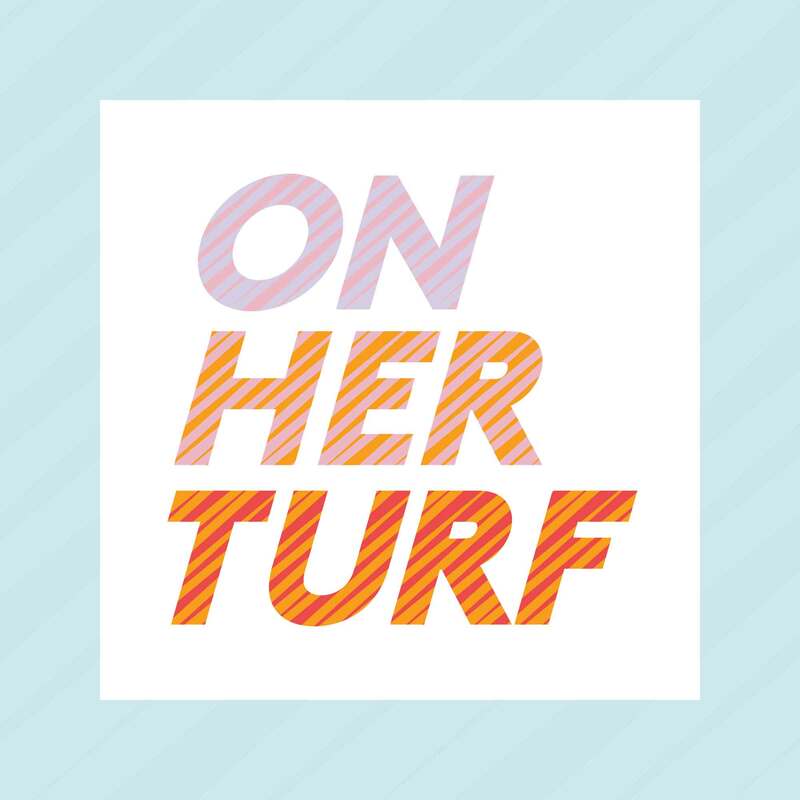 The On Her Turf podcast highlights amazing women—and their male allies—who are champions on and off the field and who motivate people to be the best versions of themselves. Join host Kathryn Tappen each week as she talks with a new powerhouse guest about sports, what motivates them, and lessons they’ve learned along the way.